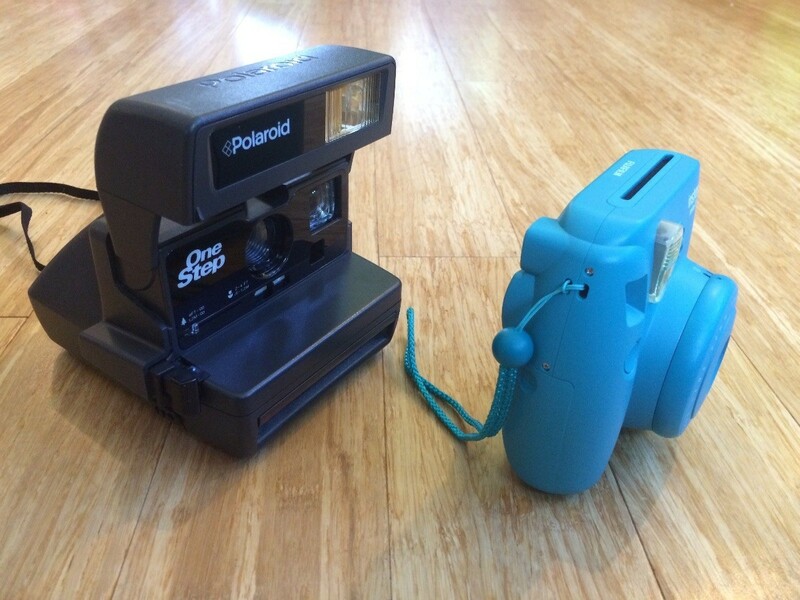 Did you enjoy using a Polaroid camera when you were younger? While there is still the ability to buy Polaroid film, it is very expensive ($20-30 for 8 sheets) and the development time is quite long compared to the old film (20-30 minutes). 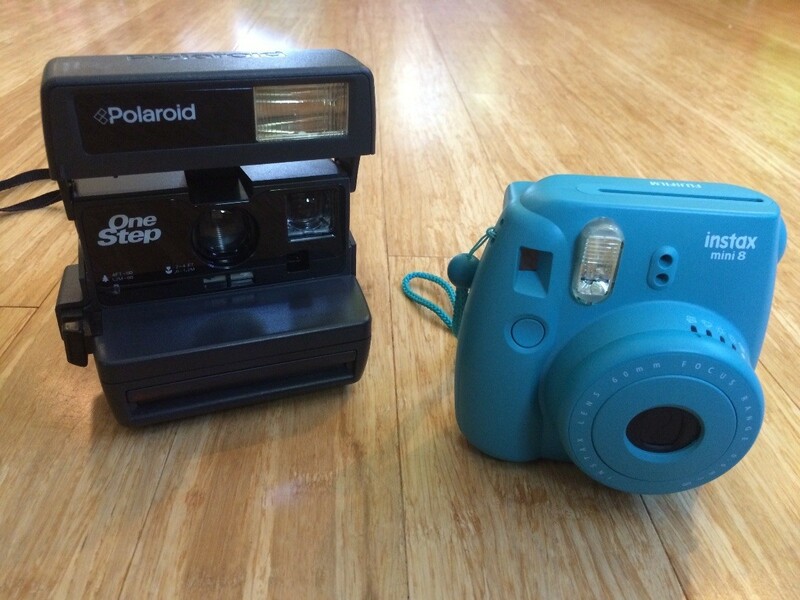 For those of us that just want to have some instant fun, using a Polaroid is just too expensive now. But don't worry, there is a fun little camera on the market that is a great alternative if you want to have some fun with instant film! 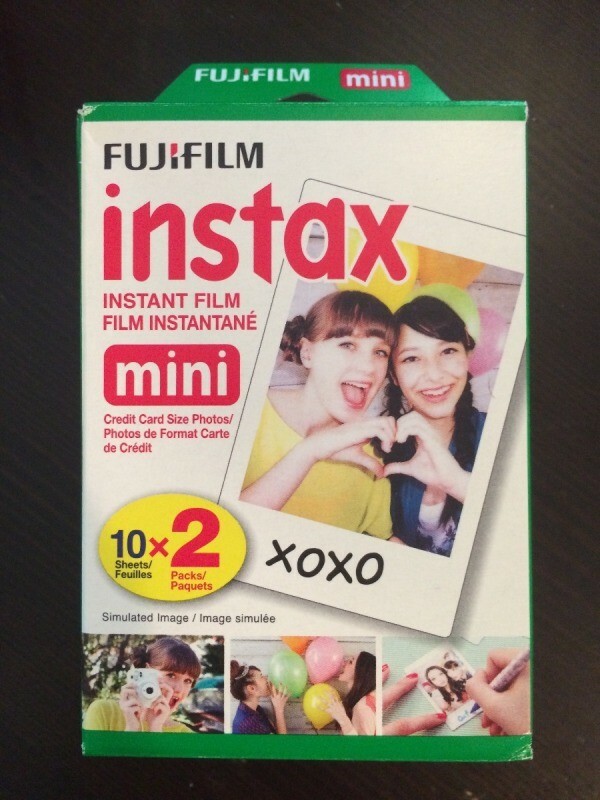 The Fujifilm Instax Mini 8 camera cost about $50 on Amazon and a twin-pack of film is $12 (20 photos). The camera comes in tons of colors including black, white, grape, yellow, and pink. There are numerous accessories for the cameras, including decorative stickers, fun color lenses, and a funky case to keep it safe. 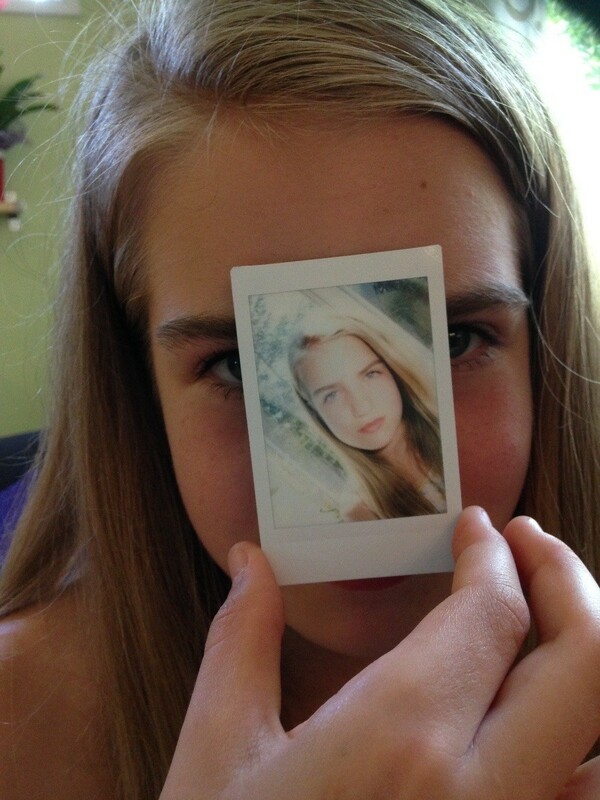 There is even a close-up lens for selfies. :) The photos are smaller than the original Polaroid photos, but there are neat little albums and frames available to save and display them. 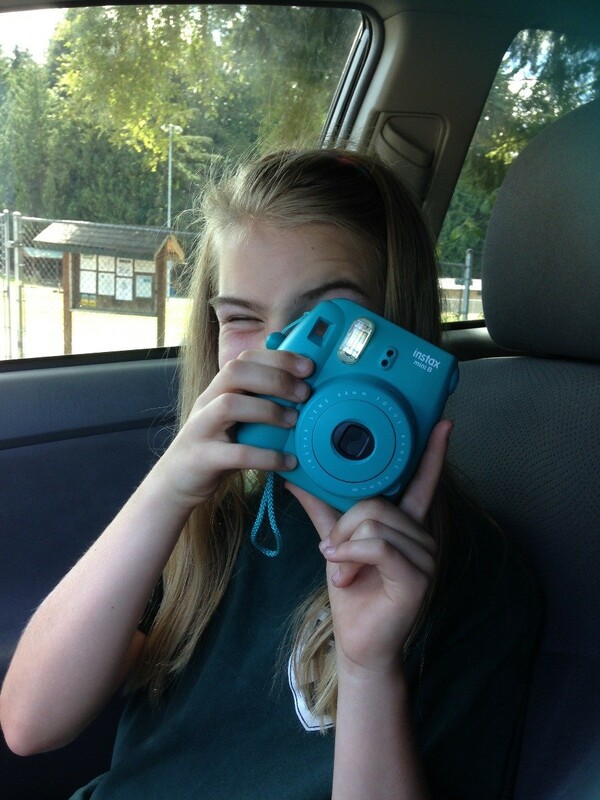 So if you are looking for a fun gift for a teenager or even something for yourself, considering getting an Instax Mini 8.